Directions: South on Estrella Parkway from I10 approx 9 miles to Elliot. Continue South on Estrella Parkway past lake to Summit. West to property. Approximate size: 8972.00 sq. ft. Please, send me more information on this property: MLS# 5909780 – $369,000 – 17731 W Summit Drive, Goodyear, AZ 85338. 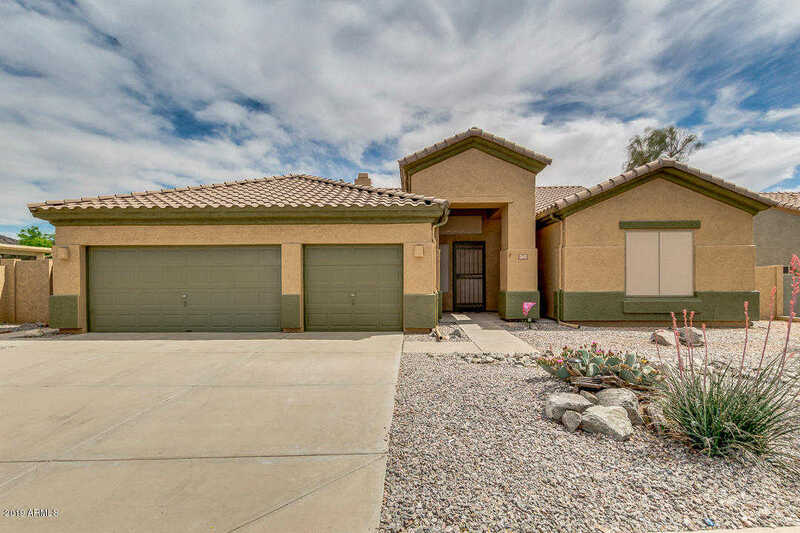 I would like to schedule a showing appointment for this property: MLS# 5909780 – $369,000 – 17731 W Summit Drive, Goodyear, AZ 85338.